I personally am very excited for 2019, especially in the design realm! 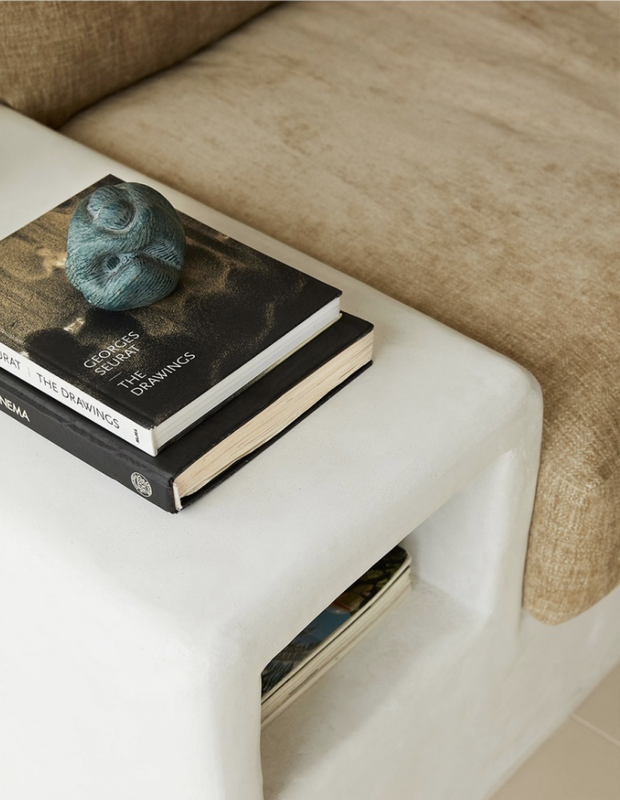 With trends moving away from stark, personality-void interiors, to authentic spaces anchored in self expression, meaningful pieces and natural materials. More than ever, homes are becoming a place for healing - our own personal sanctuary. 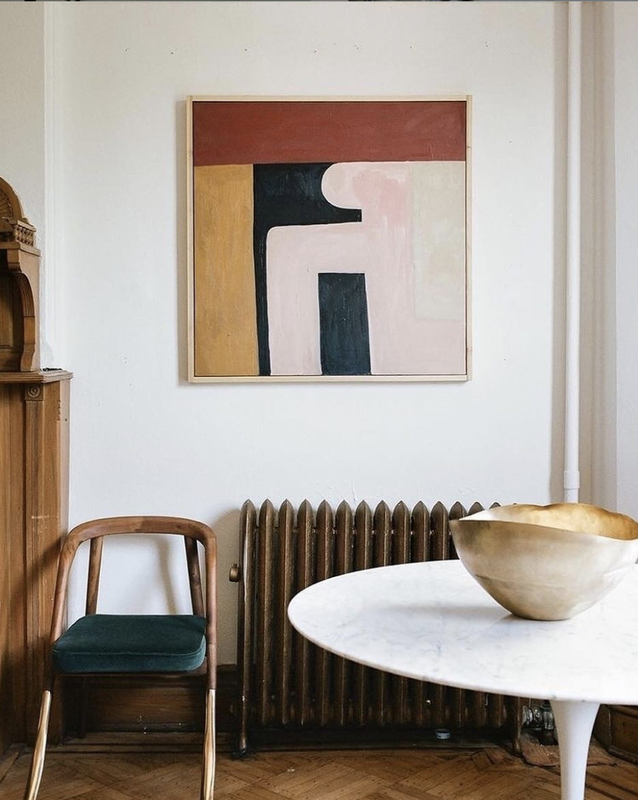 Here are our top ten interior trends for 2019. With the collective consciousness becoming increasingly aware of the impact consumerism is wreaking on our planet and its inhabitants, we will continue to see a movement towards meaningful and unique artisan pieces. Pieces that preserve ancient artforms and celebrate diverse cultures and create truly unique homes. Shades of mustard, burnt yellow and marigold add warmth and authenticity to any room. Manifesting itself in a variety of textures and forms from velvet seating to textured rugs and cushions and patterned tiles. Mustard is so versatile, working together with many of this years trends including Seventies Chic and Natural Materials. Pairing well with deep tones such as royal navy and merlot and natural fibres such as jute, rattan and tan leather. From clay, rattan, wool, jute, linen and palm, natural materials create a nurturing and grounding environment, subconsciously combating the effects of our overtly technology filled lives - creating a place of healing. Walls are no longer just for hanging traditional art. We see a melting-pot of exotic artifacts from wooden masks, ceramics, jewels, tin and textiles. Unique pieces invoke stories of far away places and remind us of meaningful experiences. It’s all about filling your home with pieces that inspire and bring a smile to your face. Forget macrame and …. we’re talking seventies chic - a contemporary reinterpretation on the “decade that style forgot”. Think groovy textures, organic shapes (such as the covetable mushroom lamp) and lots of leafy greenery. Merlot, Teal and Navy, Oh My! Grey, greige and beige are a thing of the past as designers embrace deeper jewel tones to bring a modern feel to spaces. From merlot and rust, to jade and evergreen, to navy and Klein blue, colours that evoke a sense of emotion. Natural finishes will become the new neutral and gold accents, the perfect finishing touch. We see a shift towards homes that are focused on comfort rather than formality, creating a feeling of cosy contentment and wellbeing. What better way to achieve this than with over-sized plush floor cushions placed around your living space. Whether they’re made from repurposed global textiles or leather, round or square these pieces are a great way to introduce a softness back into your home. According to Pinterest, searches for “cactus arrangements” are up 235 percent. An update on the popular succulent, and equally as easy to care for, cacti are having a moment. 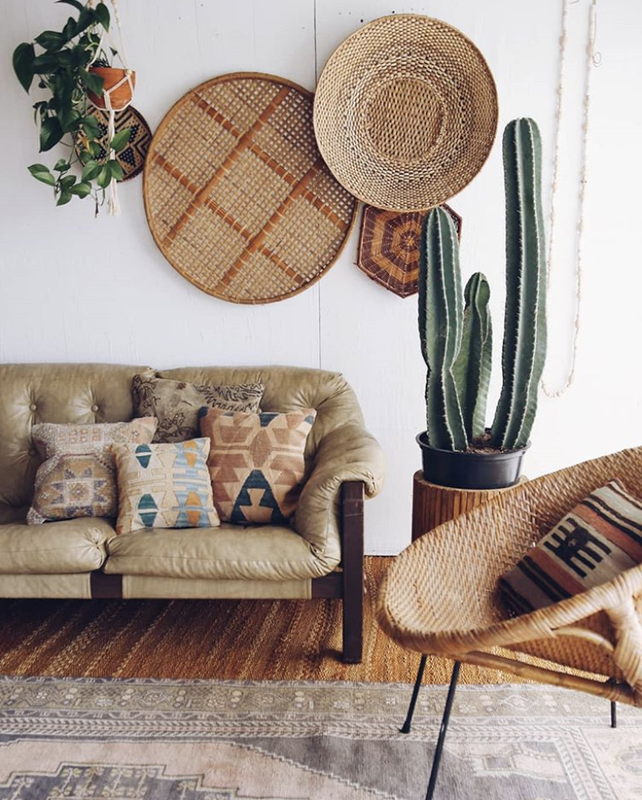 Not simply in their natural form, we also see the cactus form come through in ceramics and wicker decor. Authentic interiors that speak of history rather than superficial facades. 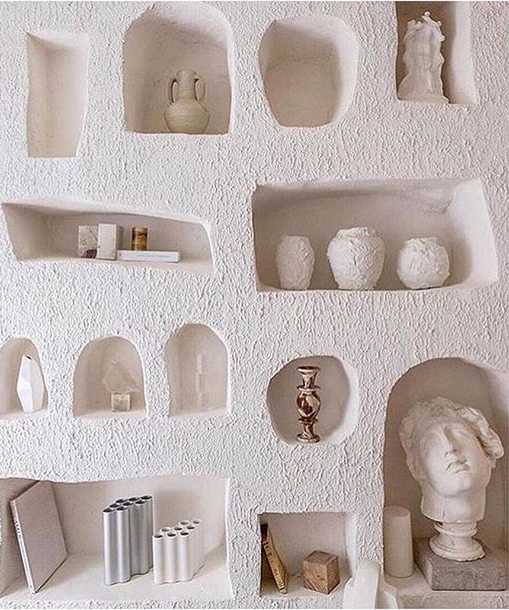 Think stonewashed linen, exposed walls revealing layers of history, shelving hand carved into stucco walls. Not quite “more is more” but rather “well-thought-out-and-considered-more is more”. Bold colourful prints in flooring, wall paper and textiles, brave colour clashes, texture combinations and art inspired decor. Tell us what you think: what are your favorite trends for 2019?